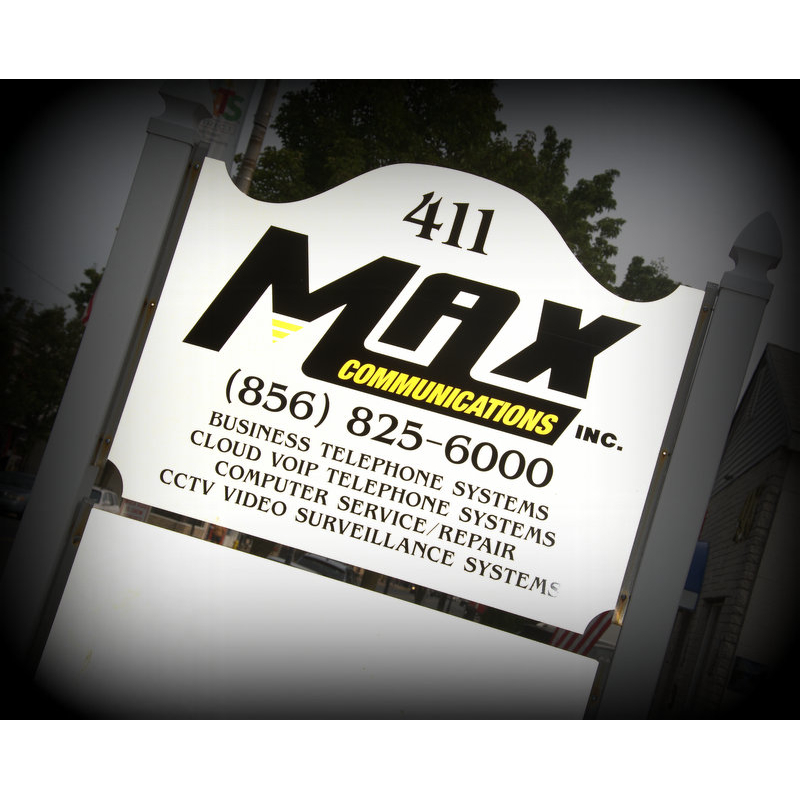 MAX Communications Inc. is a complete business telecommunications provider offering business telephone systems, merchant services, computer networking, and video surveillance systems throughout New Jersey. 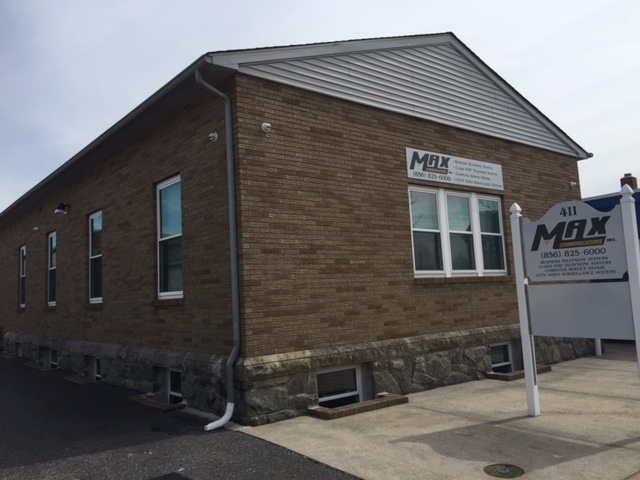 We pride ourselves on our long-standing reputation for excellence, quality, and customer satisfaction. 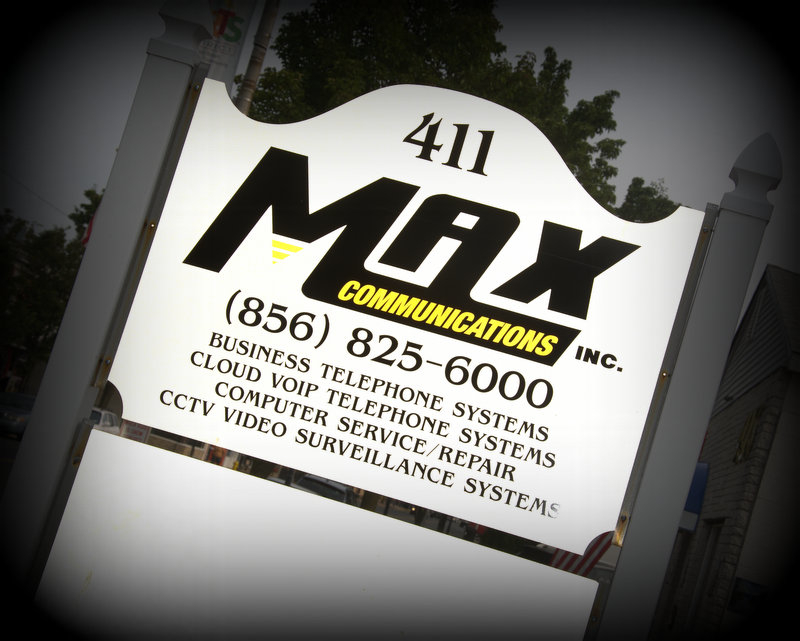 Specifically, MAX Communications, Inc. provides state of the art business telephone systems installations including automated attendant voice mail and paging systems, as well as computer network and telephone wiring. In addition, we provide consultation services to businesses to help lower your telephone and data bills.